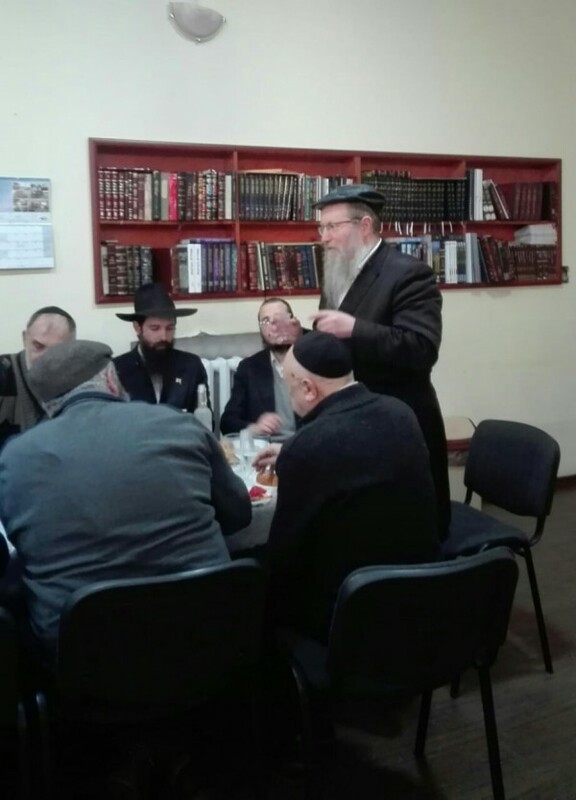 The 10th of Shevat is an auspicious day in the Jewish calendar, marking the leadership of Rabbi Menachem Mendel Schneerson, and the passing of the Previous Rebbe, Rabbi Yosef Yitzchak Schneerson. 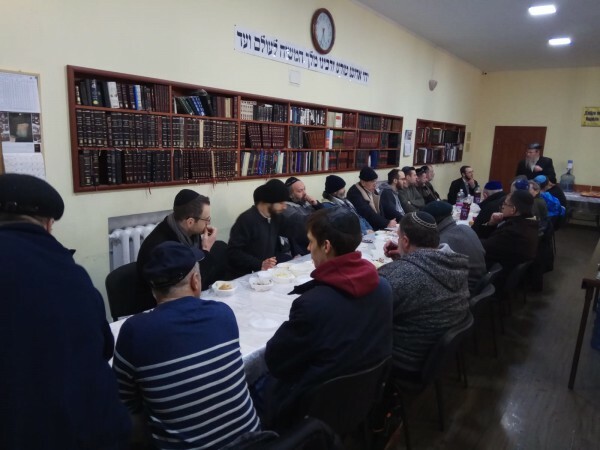 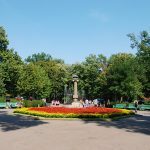 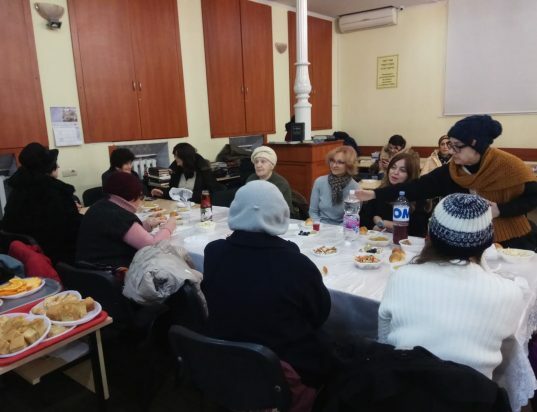 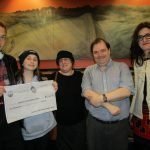 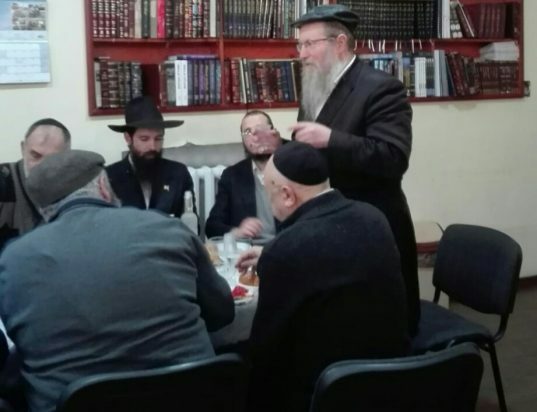 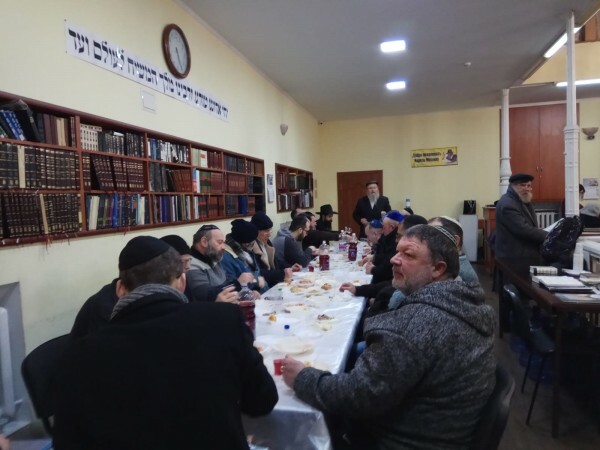 In honor of this, a gathering was held in the Chabad Synagogue in Kishinev. 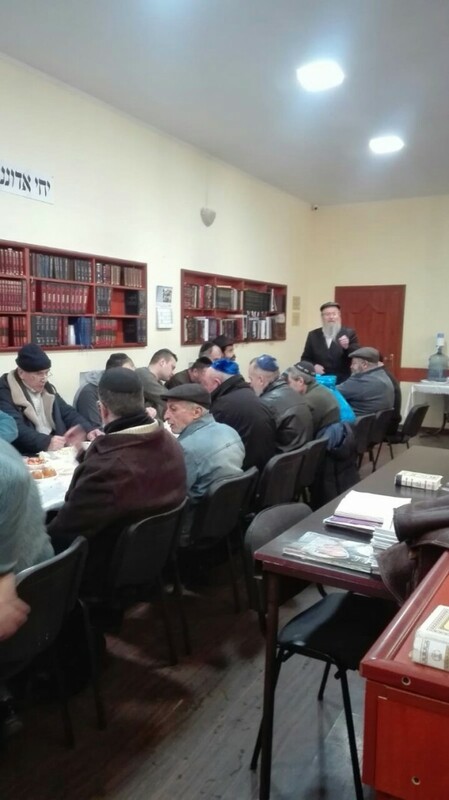 Many came out in the cold weather and snow to hear from the famous guest speaker, Rabbi Chaim Niselevitch. 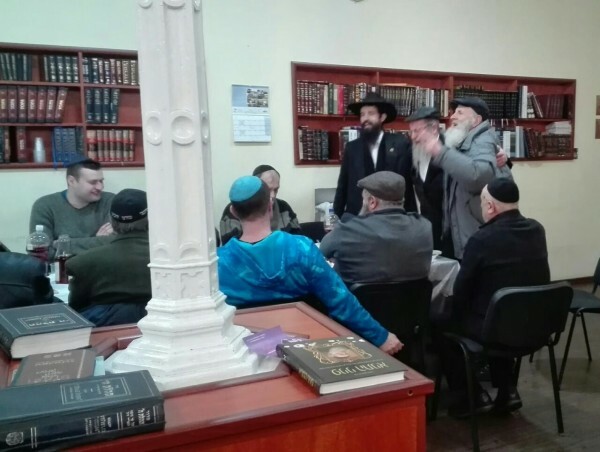 Rabbi Niselevitch grew up in Russia during the times of the communist regime, and shared his experiences and life with the crowd. 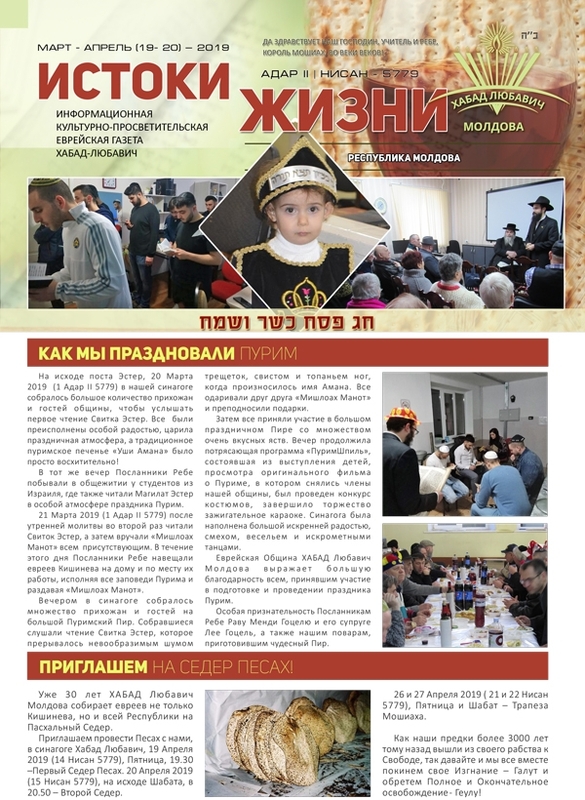 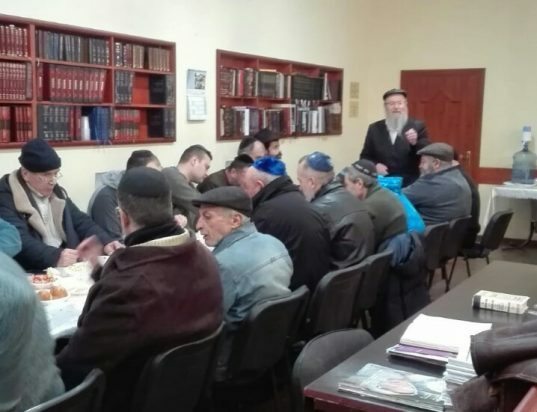 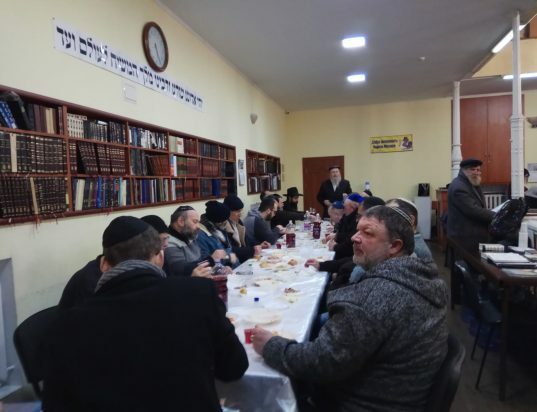 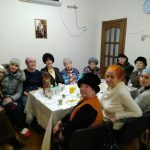 Kishinev, Moldova — The Holiday of Passover was brought to life at Chabad Synagogue in Kishinev on Monday and Tuesday.